For this years WSTR in California – Click Here! 2016 WSTR Registration Click Here! 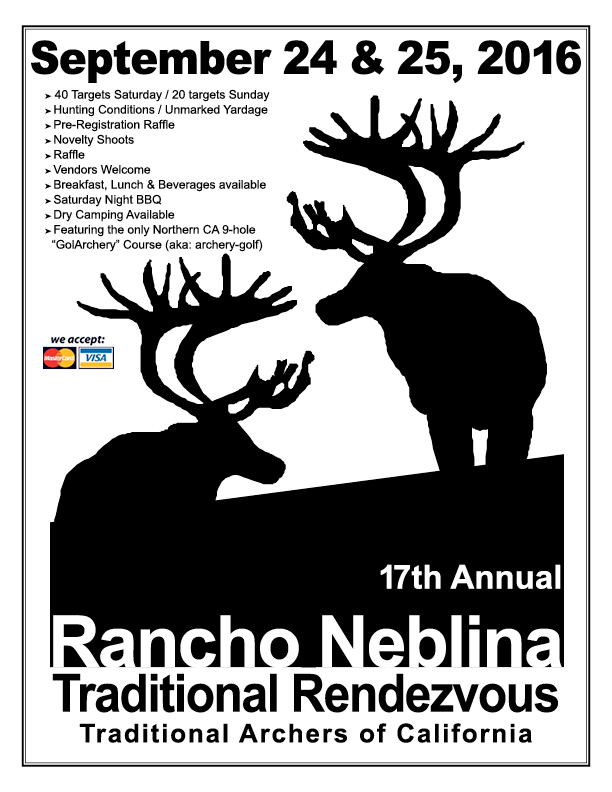 Directions to Rancho Neblina, CLICK HERE!